Tripolis was the first European e-Mail Service Provider (ESP). 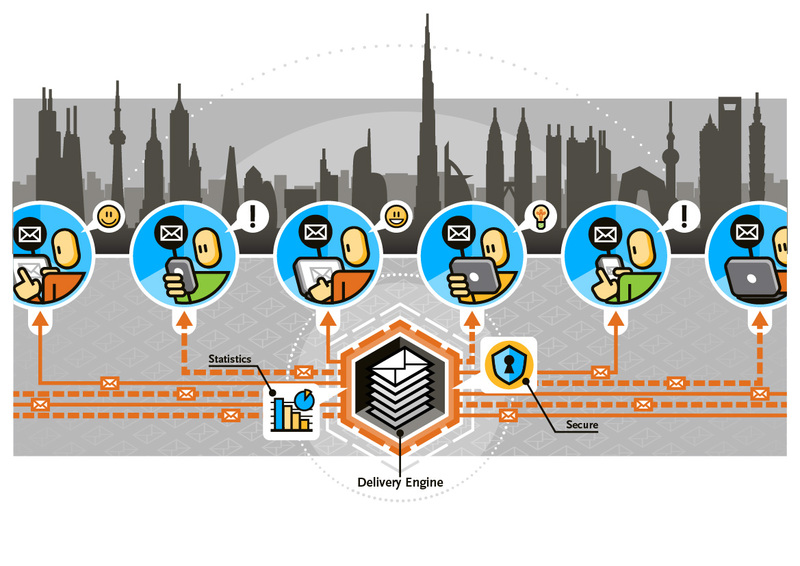 Our e-Mail Delivery service is a gateway for apps, websites and platforms to send (transactional) e-Mail, using the Tripolis delivery infrastructure. e-Mail deliverability is our specialty. Let us handle your core & critical e-Mail and benefit from our expertise and reputation.